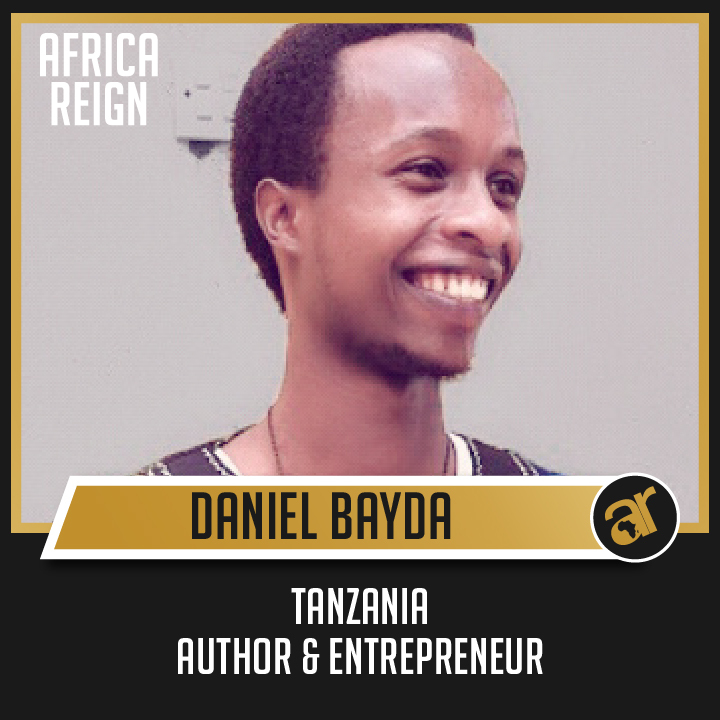 Daniel Bayda is the Founder and CEO of PAVIT-Karatu a non-profit organisation that aims to empower the youth through capacity building. Daniel is also an environmental conservationist. In 2011 he started planting fruit trees at different places in his district and he has planted over 200 fruit trees that range from mango to orange tree just to mention a few. All this is done under an umbrella community organisation called PAMOJA VIJANA TUNAWEZA which means together we can. I feel so proud of my activities on environmental conservation having encouraged my community to develop a habit to love and conserve the environments. With time, I believe everyone will embrace this healthy attitude because now people understand the positive side of conserving the environment. Daniel and his friends organize “Karatu Youth Awards” which aim to recognize and reward the epic accomplishments of the young people in Karatu. At only 25 years of age Daniel has his hands in a number of baskets. He is also an author and his novel titled “Faradhi” will be released before September this year. According to Daniel, the African youth is not motivated enough to help develop Africa as they are not well prepared to face the many challenges in our societies. I mean, today the number of young people who are poor is rising than ever before. Look every where you will see.